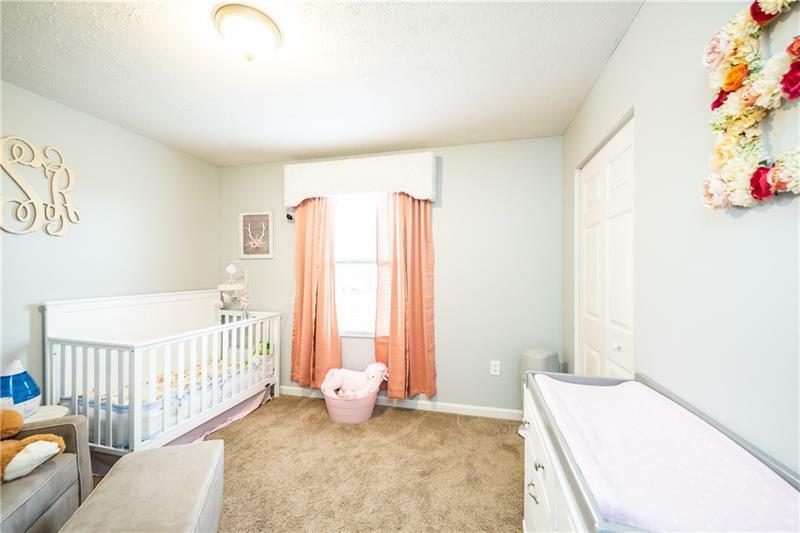 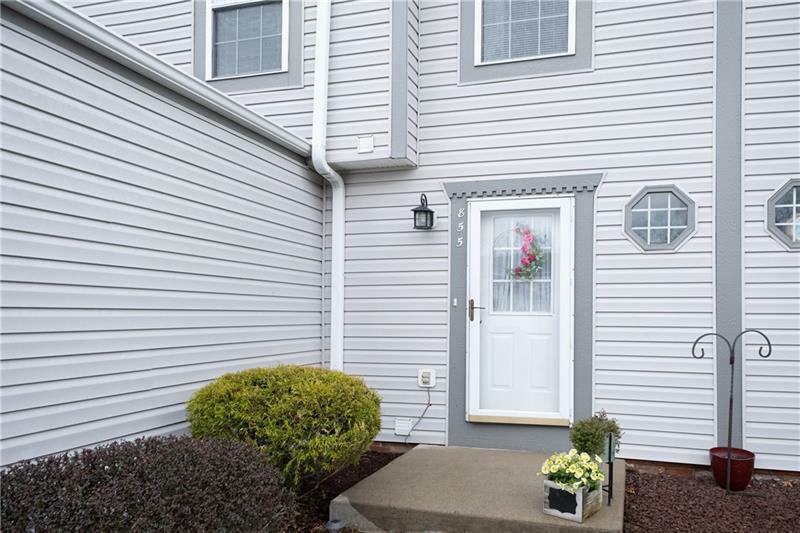 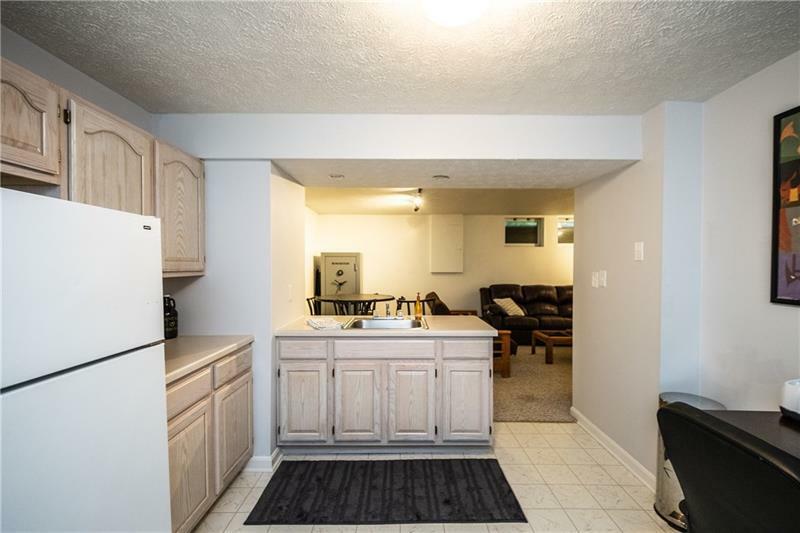 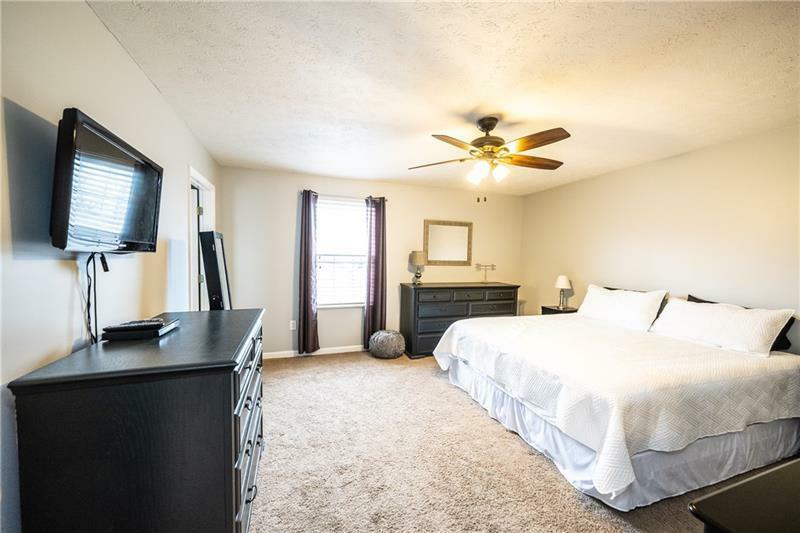 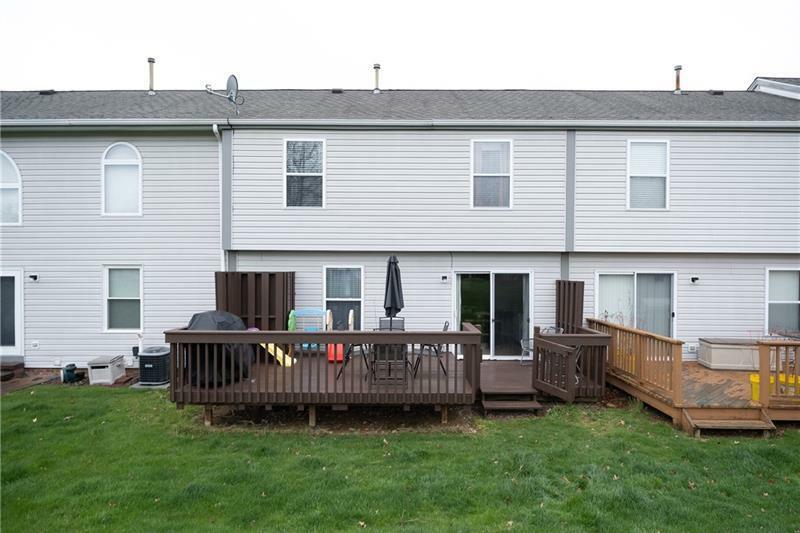 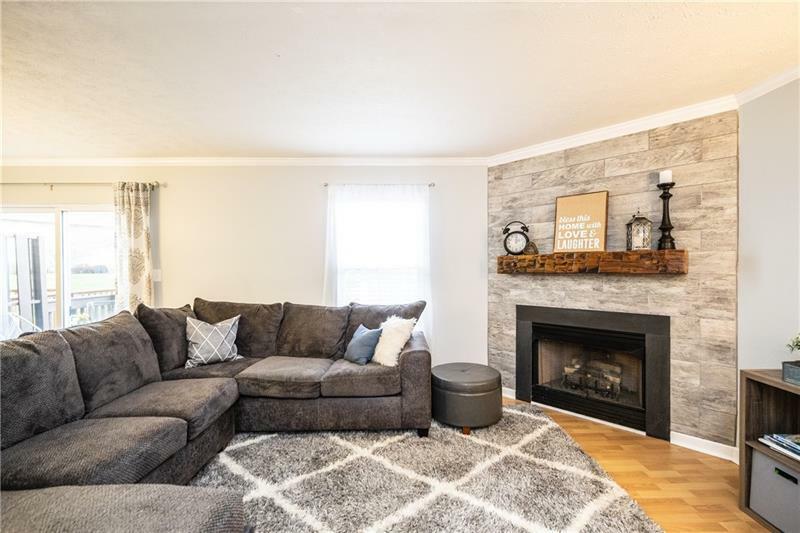 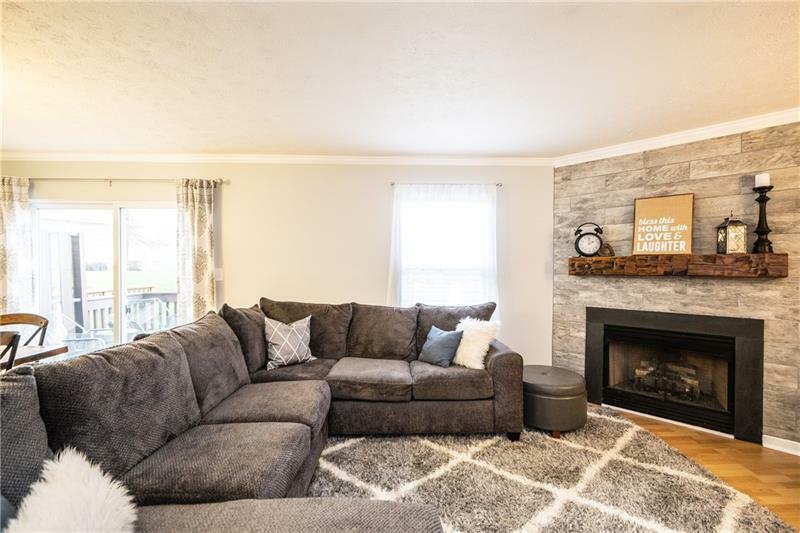 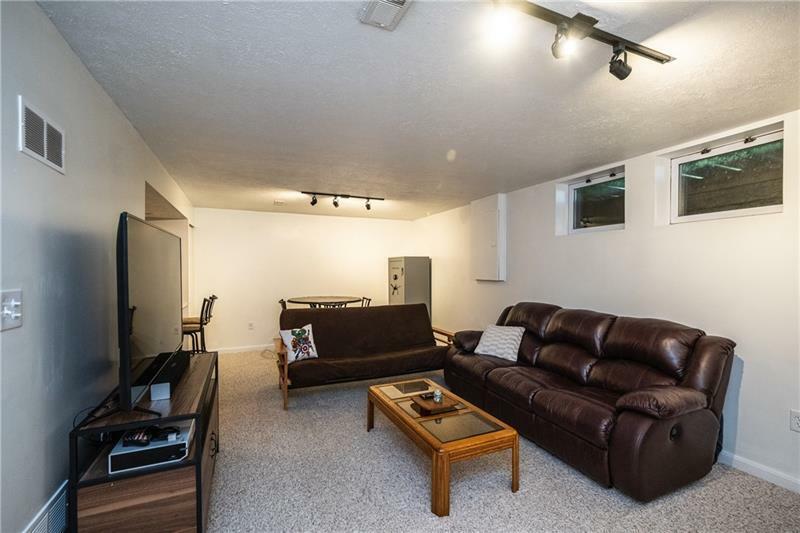 Walk right into this tastefully updated townhome that is located in the desirable Glen Eden community, part of the award-winning Seneca Valley School District. 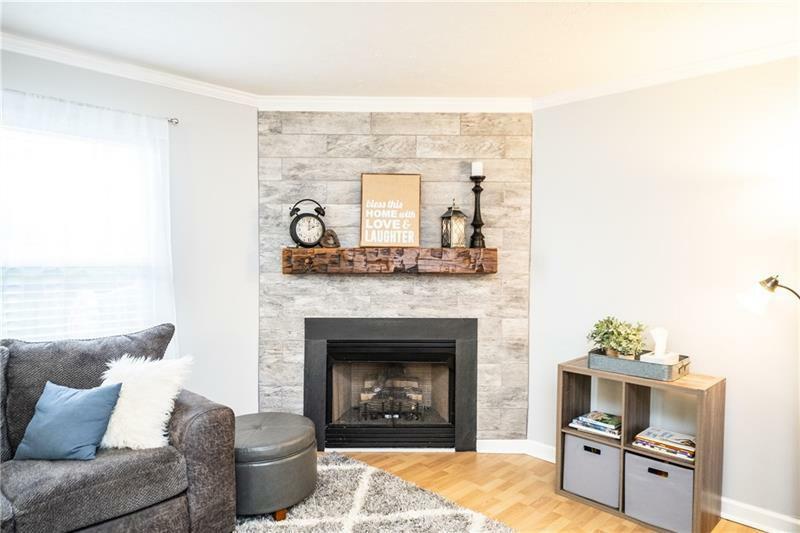 You'll love the updated tile fireplace featuring a custom built reclaimed wood mantle in the spacious great room! 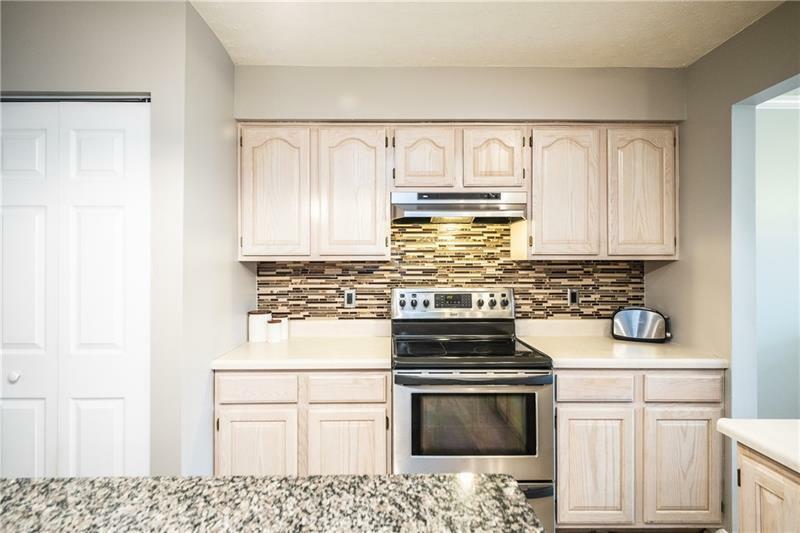 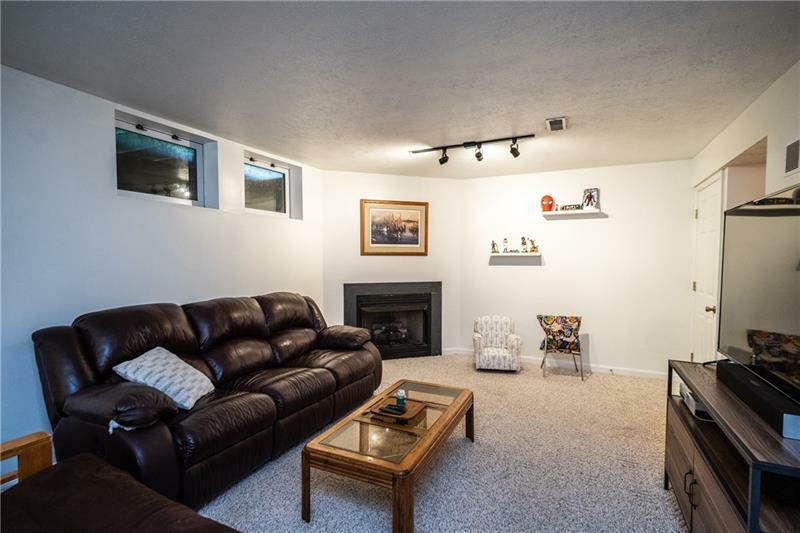 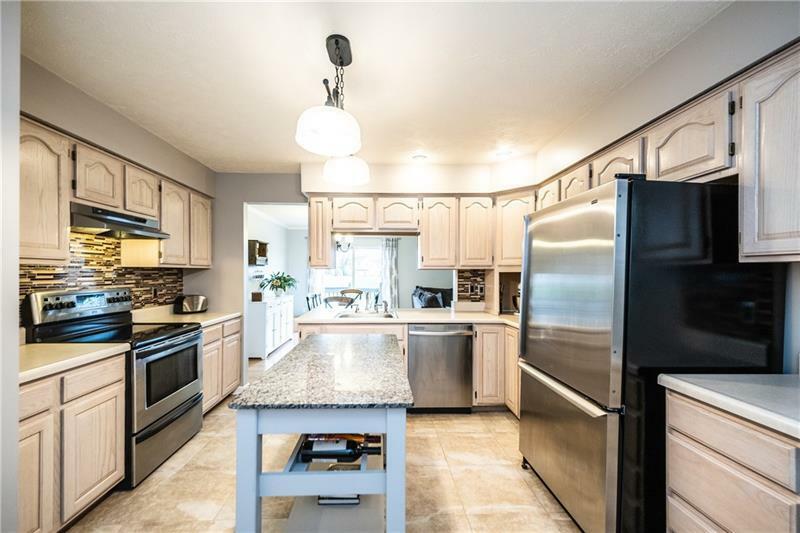 This home has a large, updated kitchen with stainless steel appliances, movable center island, & modern backsplash located directly off the one-car attached garage & 1st floor laundry. 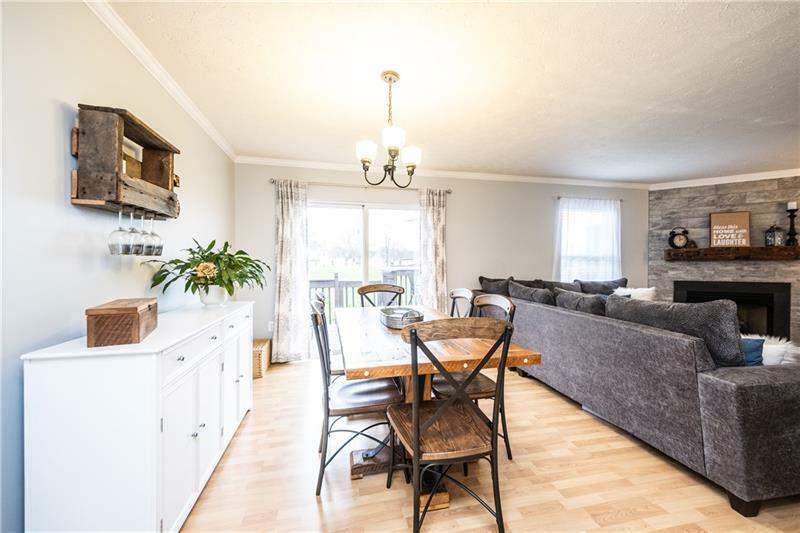 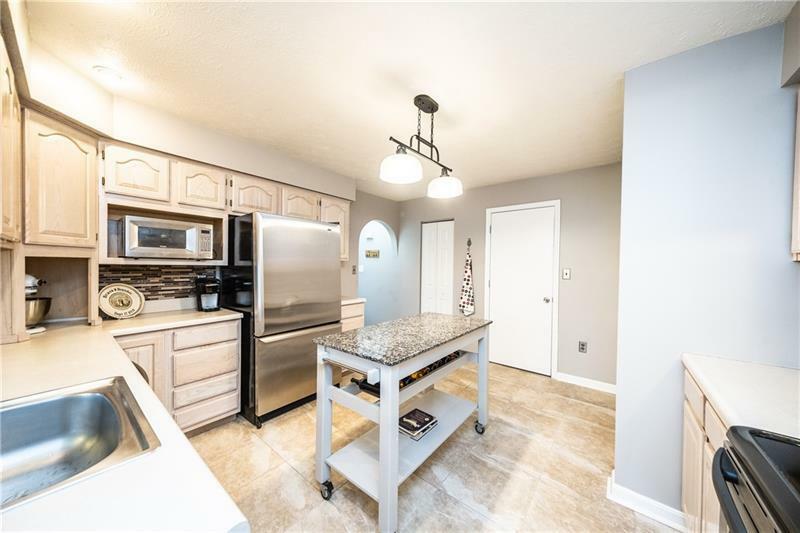 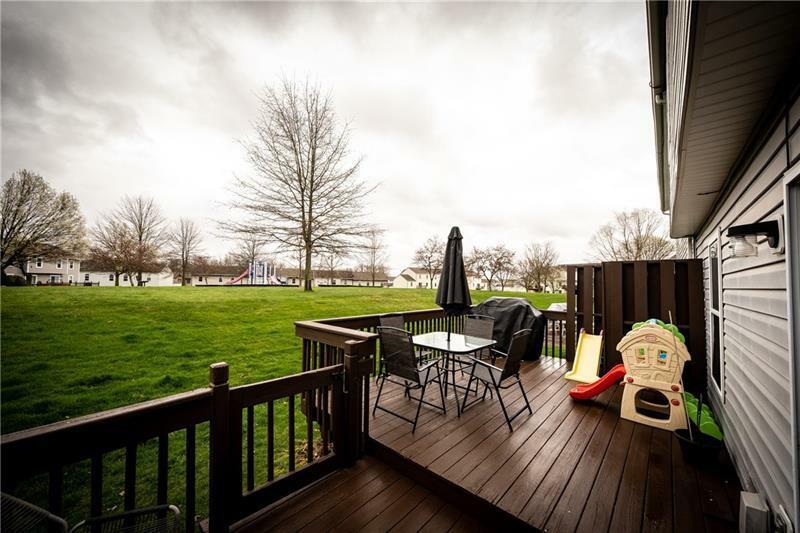 The kitchen overlooks the light & bright dining room that leads out to the large walk out deck overlooking a nice sized yard & community common area & playground. 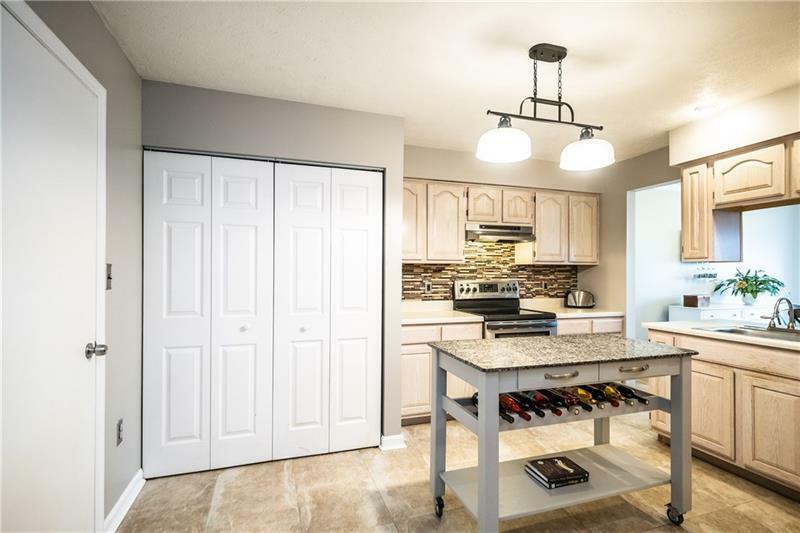 The finished basement is perfect for entertaining & features a kitchenette & full bathroom. 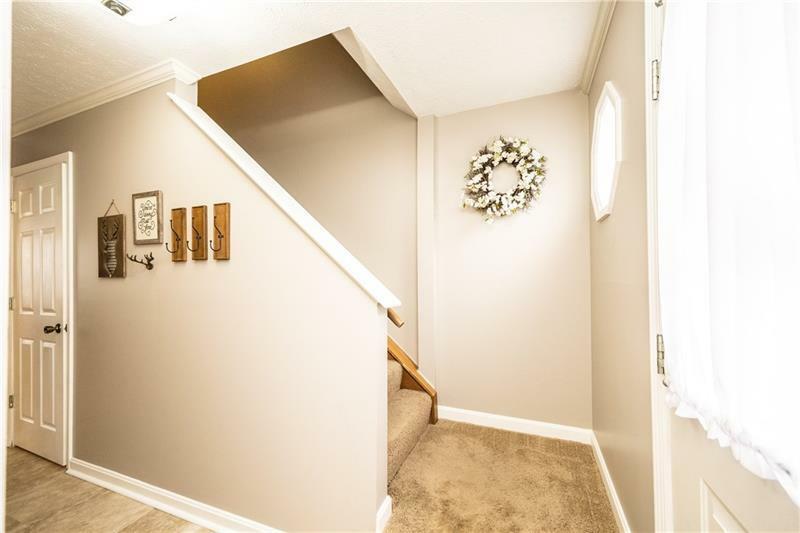 On the second floor you will find three bedrooms & two full bathrooms. 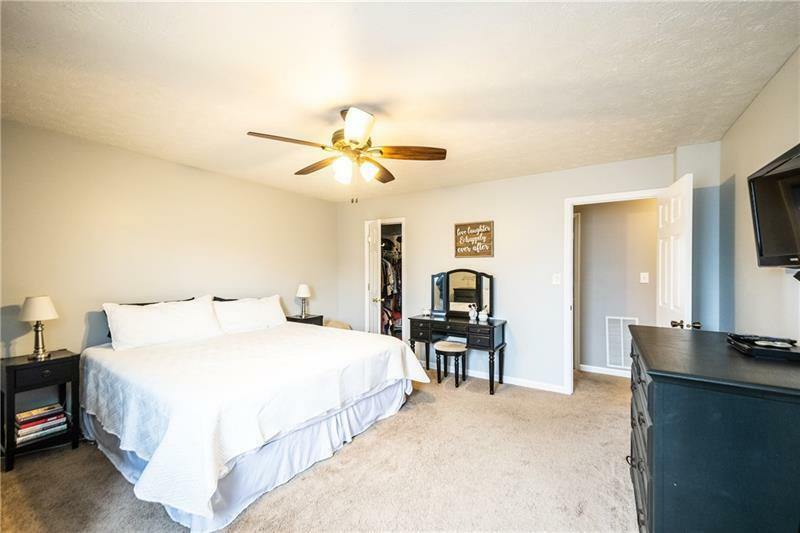 The master is very spacious and has a walk in closet! 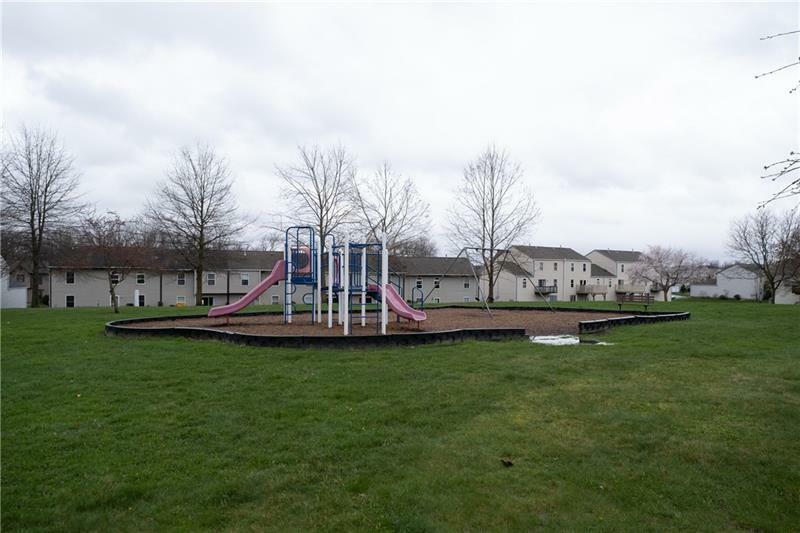 The community boasts walking trails, a pond, basketball court, and picnic area! 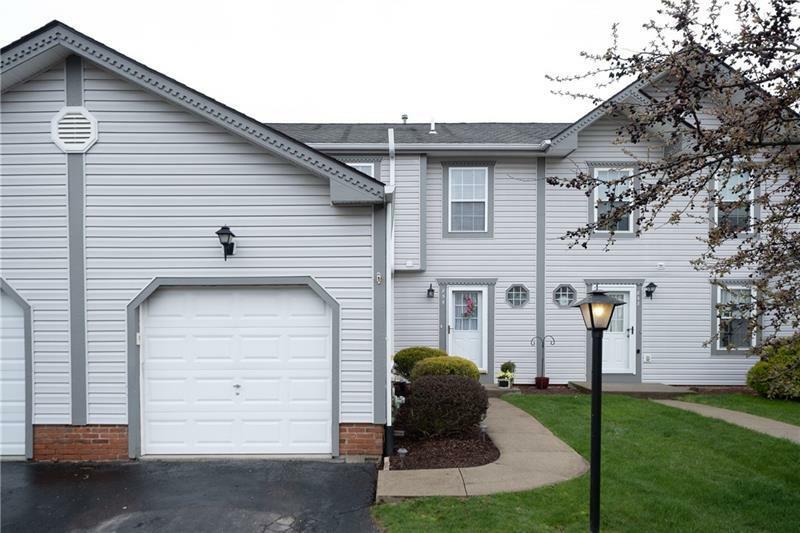 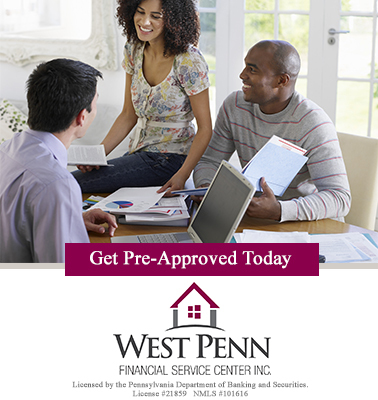 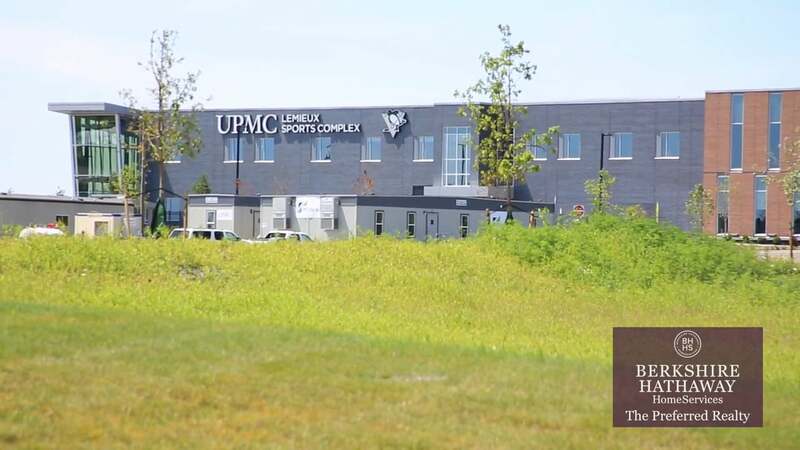 Close to everything that makes Cranberry Twp such a popular place to call home! 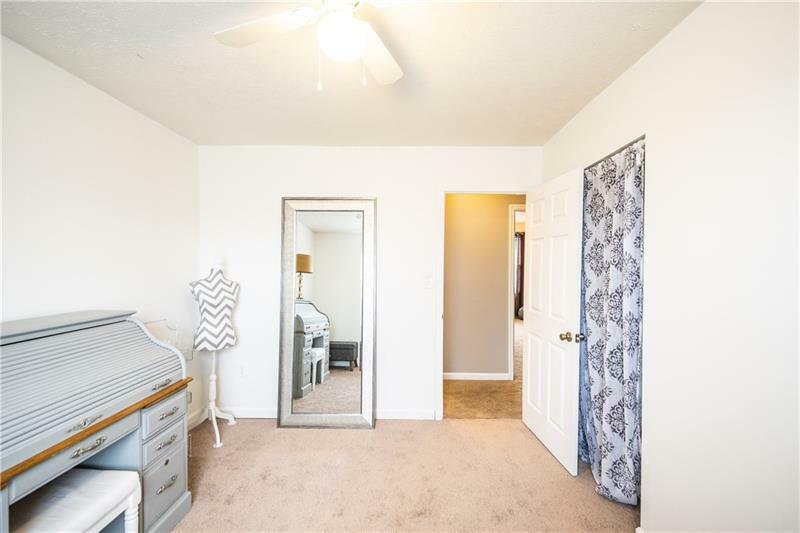 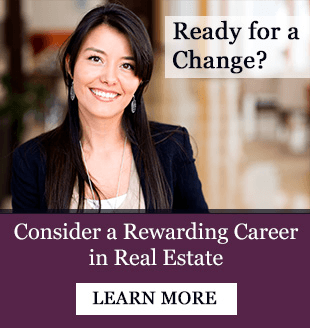 Hello, I'm interested in 855 Sunset Circle.